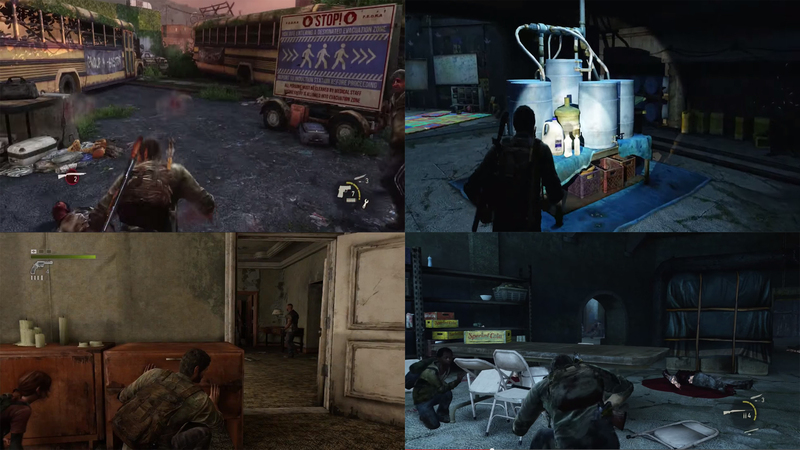 Research: The Last of Us. 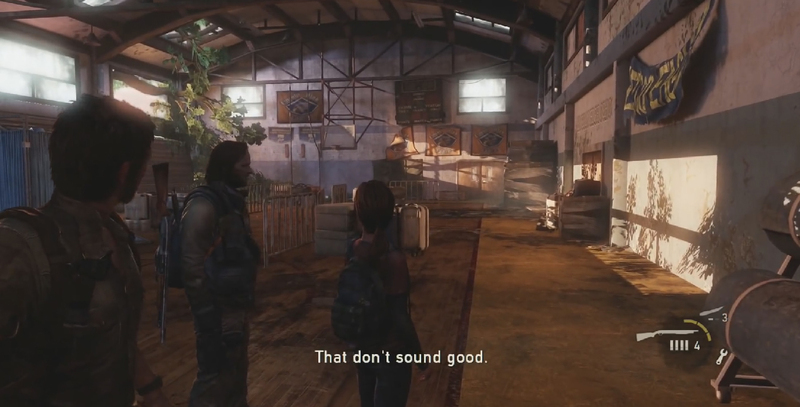 The Last of Us is an action adventure game developed by Naughty Dog, it was released in June 2013 and a remastered version was released in July 2014. 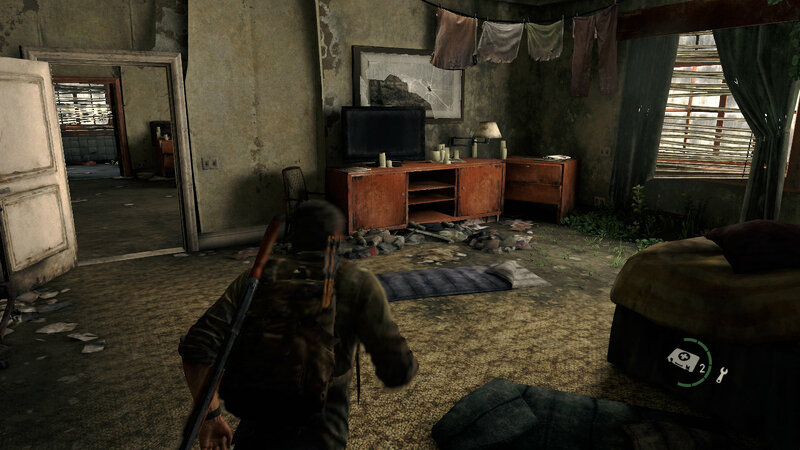 The game which received critical acclaim for its writing, art direction and level design among other things see’s you play as main protagonists Joel and Ellie as they battle against spore infected humans. 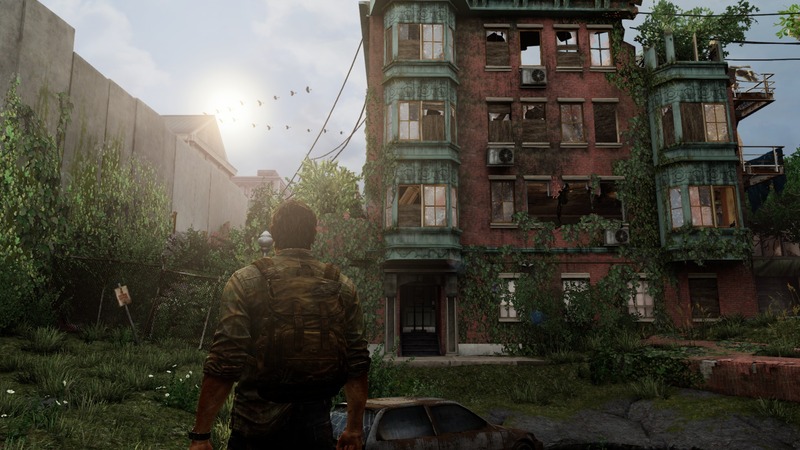 The game takes place in a really impressive post-apocalyptic environment which is the reason I’m researching it. 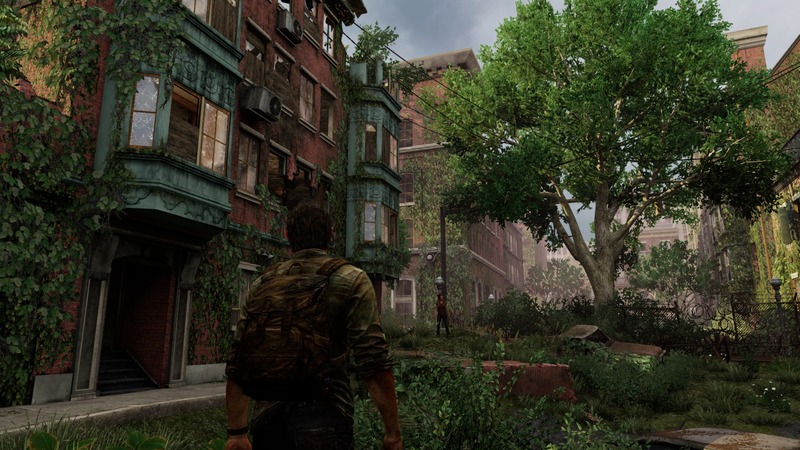 The art and graphics of The Last of Us are brilliant with the environments heavily populated with assets, my project will be heavily influenced by this game. 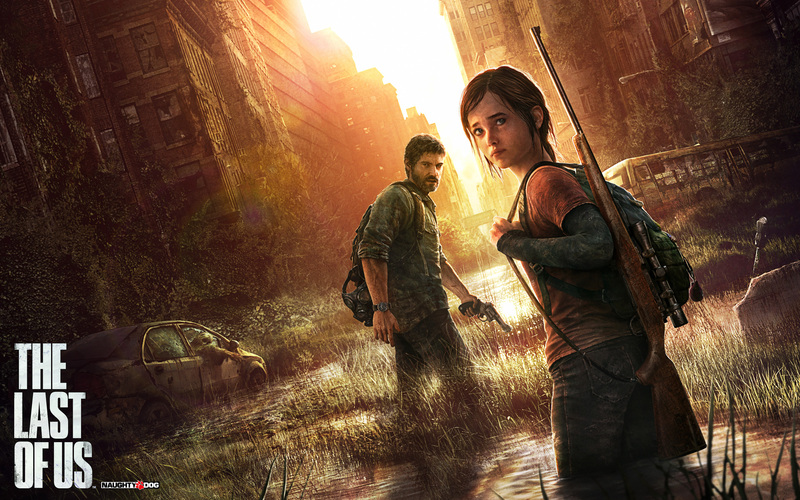 I don’t own a Playstation so have not been able to play the game myself but have watched multiple playthroughs of it. Notes can be found that tell side stories. 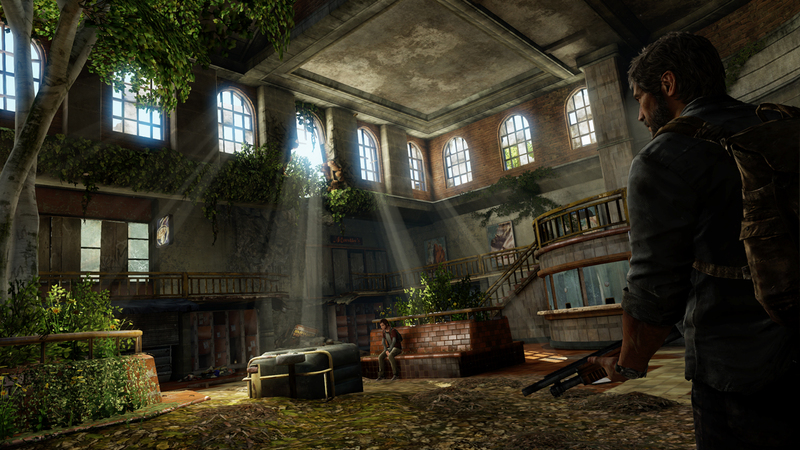 Lots of foliage that has taken over the environment. People live in a quarantine zone, fenced off. 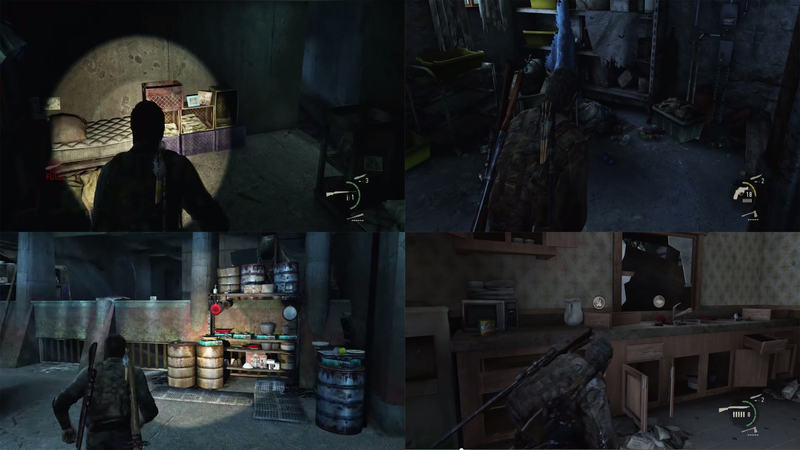 Feels very open for a linear game. Lots of windows and doors boarded up. Windows dirty so can’t be seen through. Rubbish and rubble on floor, decals? Evacuation area with suitcases, metal fencing, medicals curtains. Potential Assets I could miss – Candles, gas lamps, trolleys filled with supplies, paper storage boxes, water cooler, sand bags, pallets, playing cards, bricks, bottles, barrels for fires, portable lighting. Really impressive in game beauty shots. Sports hall is good to look at as one could potentially be in my environment. 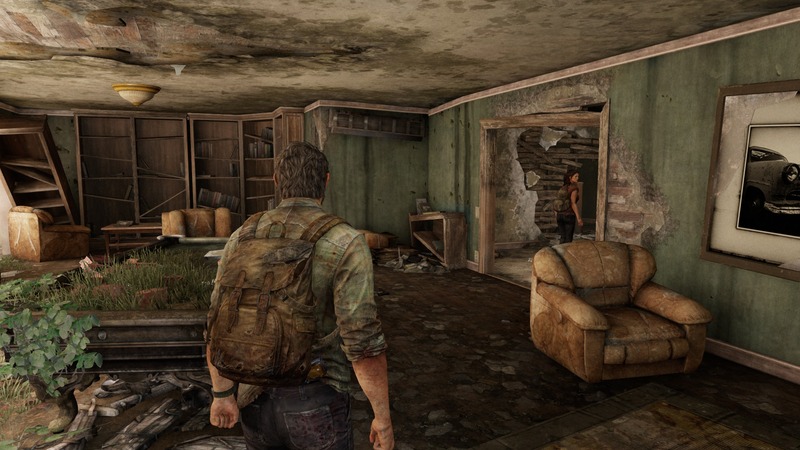 One of the most impressive aspects about The Last of Us environments is the amount of different and unique assets to make the world feel real.